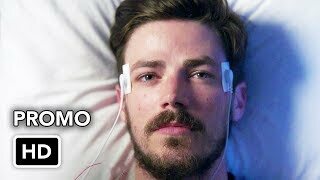 Barry has his hands full when he takes on a dangerous meta who can control technology, while also confronting an obstacle in his personal life: the ramifications of abandoning Iris for six months to balance the Speed Force. 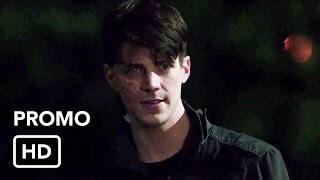 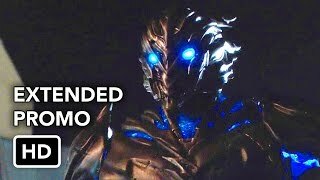 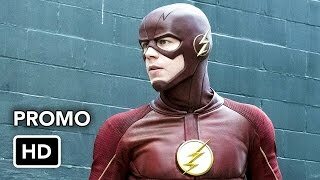 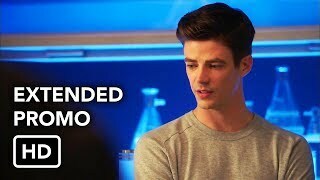 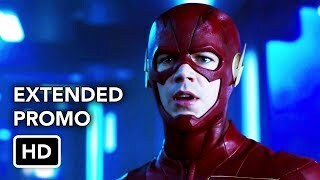 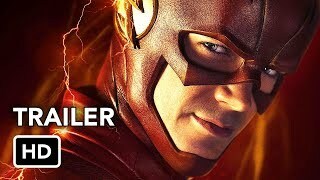 The Flash season 4 episode 2 "Mixed Signals" Extended promo. 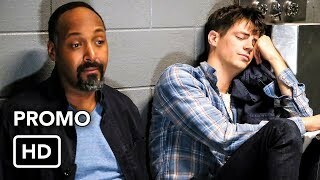 Barry: We're gonna need something else too. 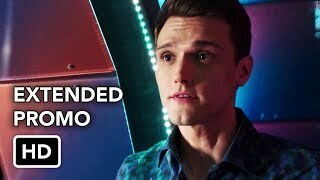 Cisco: Really, and what's that? 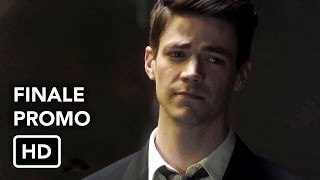 Because I don't know about you guys but I am not interested in helping you getting yourself killed. 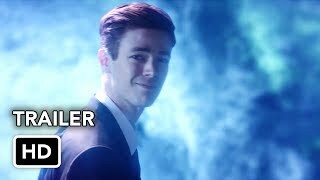 Barry: I need you to build a time machine. 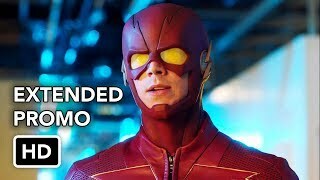 Mid Season finale, what did you guys think of it??? 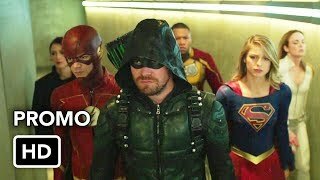 The epic DCTV “Crisis on Earth-X” crossover event begins with Supergirl and Arrow and concludes in The Flash and DC's Legends of Tomorrow.